UNIPMA students as one of the milestones of changing times are ready to step in the era of industrial revolution 4.0. 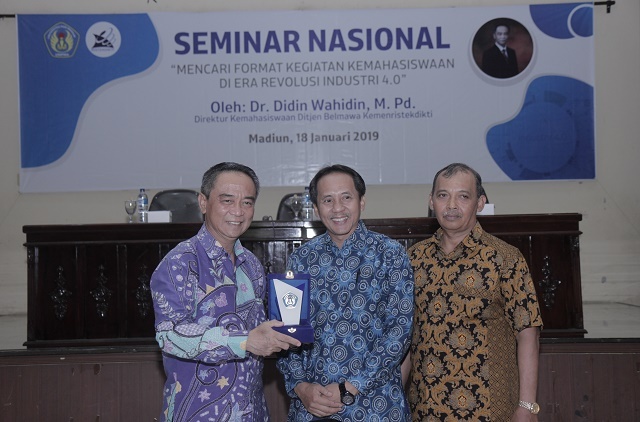 One of the preparations made was a national seminar with the theme "Searching for the Format of Student Activities in the Era of Industrial Revolution 4.0". 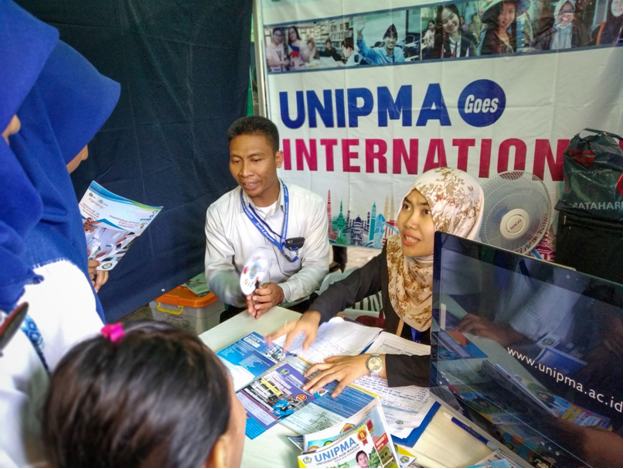 The event which took place at UNIPMA's Graha Cendekia was held on January 18, 2018 and was attended by 400 students. 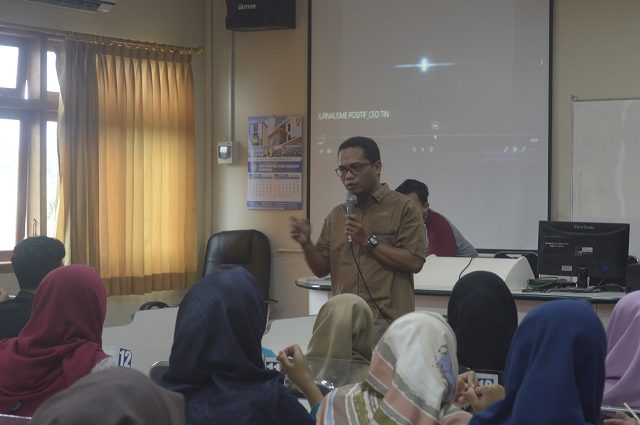 As a speaker, Dr. Didin Wahidin, M.Pd., He is the Director of Student Affairs at the Directorate General of Learning and Student Affairs, Kemenristek Dikti. The main method presented as a provision for students is the importance of the campus to prepare graduates who are competitive according to the Industrial Revolution 4.0. The campus is considered as a place to educate the best graduates to access the Industrial Revolution 4.0. Furthermore, the campus must also be the center of student development towards digitalization and a creative economy full of innovation. These innovations are then balanced by improving the quality of human resources with cultural values ​​and national character. Finally, what was conveyed was how Orgamawa activities could be a means of honing soft skills in accordance with the challenges of the Industrial Revolution 4.0. According to Linda Yuhana, M.P.d. "This activity has three important benefits: the first important benefit is motivating student development in the era of the Industrial Revolution 4.0. The second triggers the spirit of creation, student innovation in the face of the 4.0 Industrial Revolution. 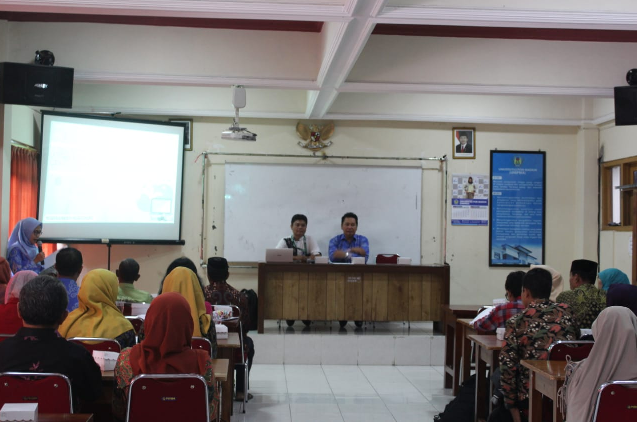 Finally, provide the latest information about the program of the Directorate of Higher Education. "